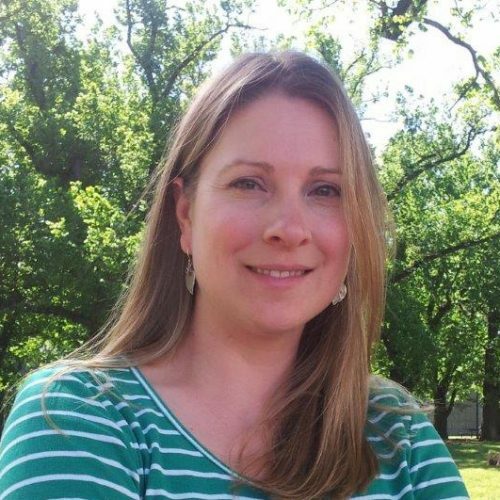 Dr Gunn is a Research Fellow with the Centre for Research Excellence in Healthy, Liveable, Communities at the RMIT Centre for Urban Research (CUR). Dr Gunn’s research interests include using quantitative techniques to explore the relationship between the built environment and health and wellbeing outcomes. To investigate this she uses geographic information system (GIS) data of the built environment combined with health and wellbeing survey information. Her current research explores how the structure of built environments are supportive of healthy behaviors, such as walking, or healthy outcomes such as subjective wellbeing. A key interest is in analyzing and understanding which built environments are supportive of health, since this provides an evidence base to policy makers and planners on what constitutes good built environment design and provides feedback on the implementation of past and current urban design plans. In this area, a health focus is being applied to evaluate and perform economic evaluations of built environment interventions applied to recent precinct structure plans in partnership with the Victorian Planning Authority. She has found inequity between people when examining socio-spatial indicators of people living close to polluting sites with those living across metropolitan Melbourne. Other publications have explored the use of indicator systems based on consultant working and involvement with Community Indicators Victoria in partnership with EPAV, Ballarat, Boroondara and Cardinia Councils. In this capacity she has delivered training on the use of indicators in Community, Health and Wellbeing planning using Results Based Accountability. A scorecard and priority recommendations for Perth, Sydney, Melbourne and Brisbane developed using results from the 'Creating Liveable Cities in Australia' (2017) report. RMIT urban academics and students have been recognised at the Awards for Planning Excellence – Victoria for their leadership in planning. How can we make Victoria more liveable? Melbourne’s growing population is as topical as ever. Here, our experts provide their insights on the critical challenges that affect the liveability of Victorians. The question of which city is the most liveable is an annual hot topic. Competition is fierce, especially between Melbourne and Sydney. These rankings are based on The Economist Intelligence Unit’s Global Liveability Index, which “assesses which locations around the world provide the best or the worst living conditions”. There is over 30 years of research on how aspects of the built environment can be shaped to support health and wellbeing. Despite knowing better, we are still building neighbourhoods without public transport, good parks and footpaths. A new report measuring Sydney’s liveability progress has found that the city is struggling to meet its public transport targets, but other Australian capitals should aim to replicate its ambitious policies. Our research on the liveability of regional cities in Victoria has identified an important element: liveability in these areas requires fast, reliable and frequent rail connections to capital cities. A new report measuring Perth’s liveability progress has found that despite the city’s improvements, it is struggling to meet its targets for policy implementation. Australia’s population has grown by 3.8 million over the last decade. Of the capital cities, Melbourne has grown the fastest – close to 1 million newcomers in the ten years to June 2016. This briefing draws upon the expertise of RMIT’s Healthy, Liveable Cities Group to inform policy makers and the wider community on critical challenges that affect the liveability of Victorians.